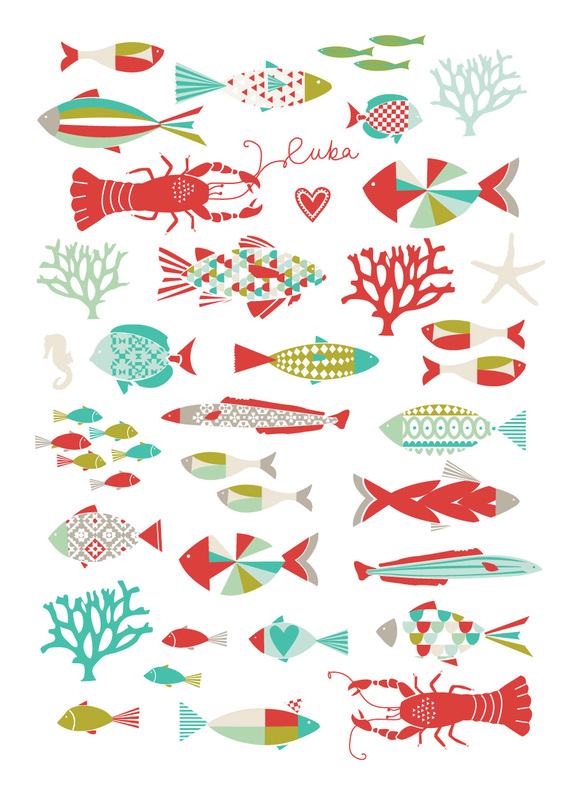 Lagoon Tea Towel Design preview for Summer 2011 Range / Cuba. Random acts of kindness, it’s easy to forget that they actually can happen, but they do! In between chocolate bunnies and chocolate eggs this Easter I managed to drag myself out of the house to take my son and niece to Kelly Tarlton’s Aquarium in Auckland and after queuing for 35 minutes I got the front of the line, pulled out my wallet and realised I had no way of paying. Lucky for us there was a very kind young man behind us in the queue who offered to pay for us all. Such a small thing (actually quite expensive but I made him give me his phone number so I can pay him back), but it really made my weekend and reminded me how important it is to be kind to people – spread the kind karma! Contributed by Katrina / Citta Design Retail & Marketing Manager. Katrina that is so cool! Good story to share :) x amy.